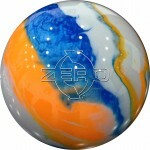 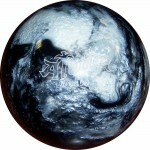 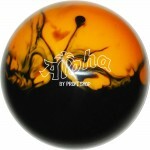 Aloha Polyester Balls are only made of the highest quality resins and will convince through their quality and modern designs. 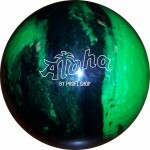 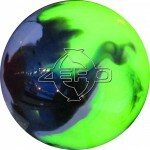 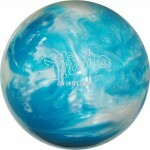 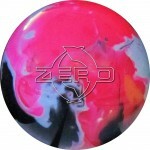 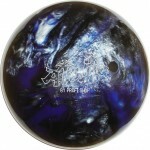 Aloha Polyester Balls use the unique “Super Glow” Colours for out- standing colour deep- ness and even more “glow in the dark effect” than other polyester balls. 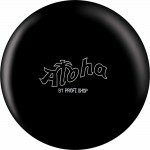 Using a traditional pan- cake core makes all Aloha Polyester Balls to a perfect partner for your first ball or for spare shooting.